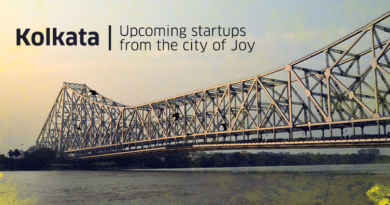 Ankita Gaba is an entrepreneur and co-founder of Social Somosa. In June 2008, she started a social media agency called Superchooha. 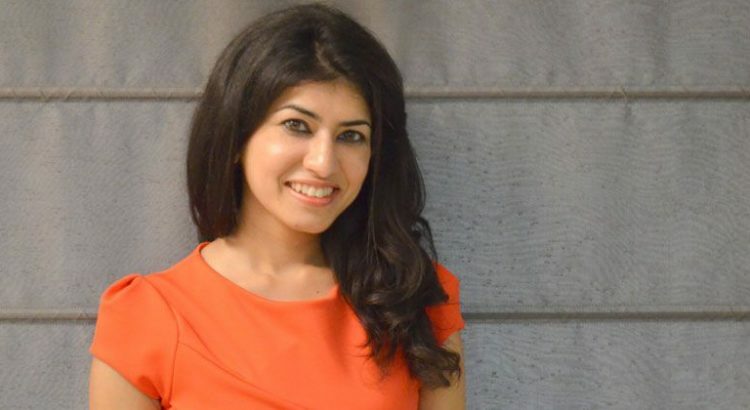 She is also an initiator in the formation of the Social Media Club called Mumbai chapter, it is one of the international NGO that works as the moderator to connect social media experts from all around the world. In 2011, she founded Socialsamosa.com, a great source of knowledge, thoughts, and ideas too. And portal was sold to some private investors. She won “The Social Media Entrepreneur of the year Award” in 2013. And she also won the most talented social media professional of India by Global Youth Marketing Forum in 2014. Shubhra Chadda is one of the successful entrepreneurs of India; she is CEO and Co-Founder of Chumbak. It took a huge risk to setup the “Chumbak”. They both Shubhra Chadda and her husband, Vivek, sold their 3BHK flat to invest in Chumbak. Chumbak started with the selling of artistic fridge magnets, and they sell many more products viz. footwear, wallets, key chains, bags, souvenirs, and many more products. Now, Chumbak has become one of the hottest brands with hundreds of store in India and many stores in Japan also. 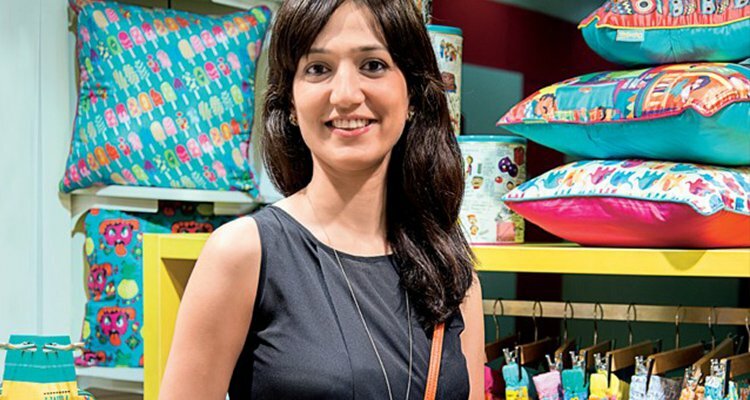 After being a successful business, Chumbak offers products under forty-eigth categories with more than 400 products. Sabina Chopra is a co-founder of a travel agency called Yatra.com, a leading service provider in the online travel space. 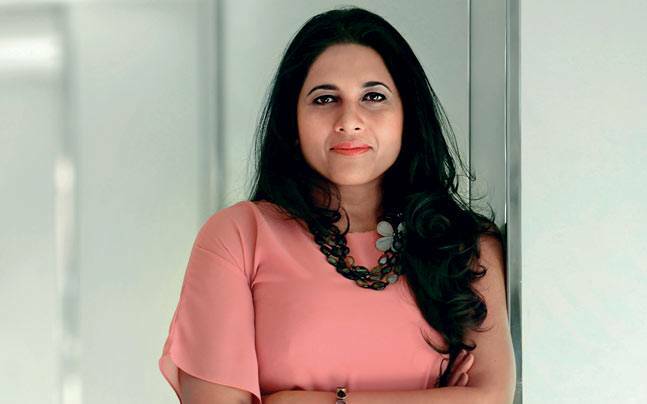 She also served as a COO of corporate hotels at Yatra. And before that she was in Europe, she headed India based operation of ebookers. She completed her education from Delhi University. 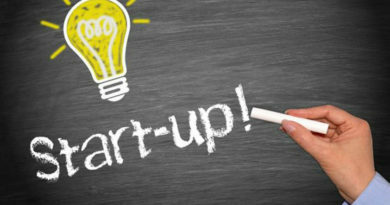 In April 2012, Yatra.com became the second largest online travel website of India, and in December 2016 it was publicly listed on the NASDAQ under the ticker symbol YATRA. 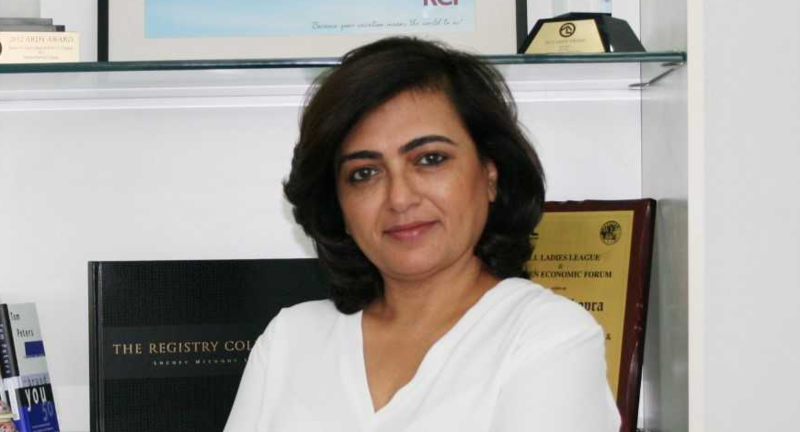 Suchi Mukerjee is successful woman of India, who is founder of Limeroad and CEO as well. She started her career in 1988 with Lehman brothers Inc. she also worked for eBay and then she joined the skype as director and member of executive team. She is graduated from London School of Economics. She also won award “woman of the year – Digital Business” from INFOCOM, and the “NDTV Unicorn woman” from NDTV Unicorn. 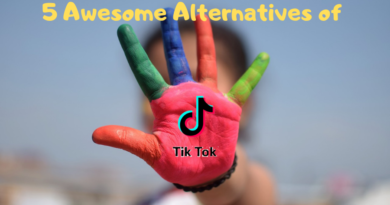 Swati Bhargava is co-founder of Cashkaro, India’s fastest growing cash back site. Cashkaro.com launched in April 2013, within four months it became one of the India’s leading cash back sites. Customers could get extra cash back on the shopping through this site. 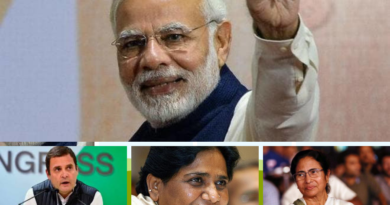 Nowadays the Swati and her whole team spreading the expansion of Cashkaro into different regions. She was shortlisted for the Asian Woman of Achievement awards at UK in 2011. Before that she worked for 4 years in credit structuring and sales team within the investment banking division. 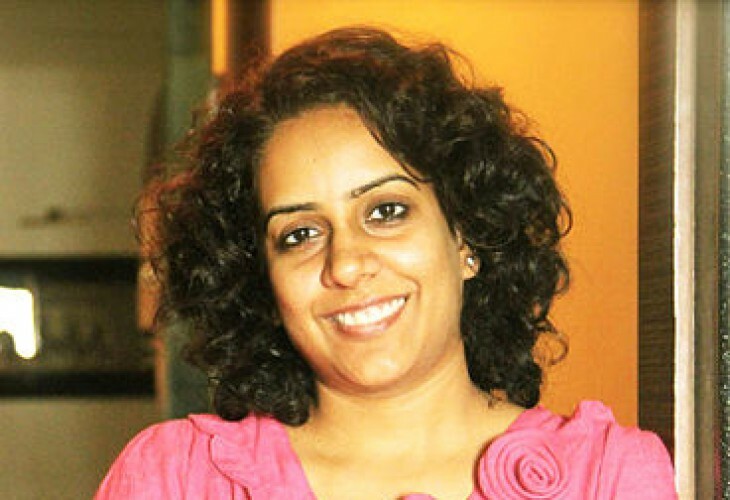 Upasana Taku is a Co-Founder of Mobikwik. Mobikwik is an Indian Company founded in 2009, which is basically a digital wallet that enables us to do online payments. And in 2003, Reserve Bank of India authorized the Mobikwik wallet to as digital wallet. Its headquarters is based in Gurugram, India. In 2014, Mobikwik won the “mBillion Award South Asia” for its contribution in digitalization of South Asia. She is an engineering graduate from NIT Jalandhar, and also has a master degree of Management Science from Stanford University. 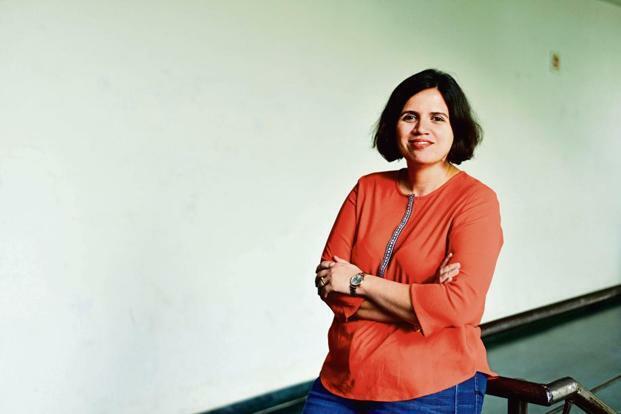 Before the Mobikwik, she worked for paypal in the Silicon Valley as a product manager. 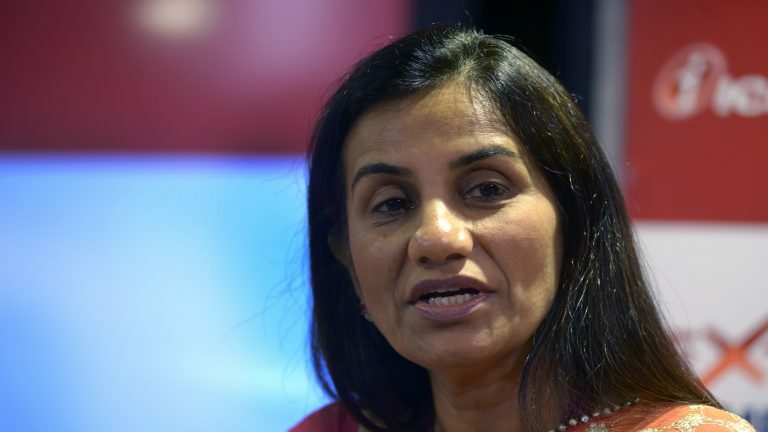 Chanda Kochhar is managing director and CEO (Chief Executive Officer) of ICICI Bank. ICICI Bank is one of the largest banks of India. She first joined the bank in 1984 as a management trainee, and promoted to assistant general manager in 1996. And she took over as the CEO of the bank in April 2001. In 2004 she received an honorary doctorate from Carleton University, Canada. In 2011, she was also conferred with the Padma Bhushan, and her name is also frequent in the world’s 100 most powerful woman on the forbes. Women empowerment helps us to make the world more beautiful and better place to live. This enables them to make them their independent decisions. This world is full of opportunities, where women are performing well already. This shows that women can perform any of their respective fields same as men and even better in some cases. Now women are getting empowerment and realizing their potential that how good they can do in some fields. 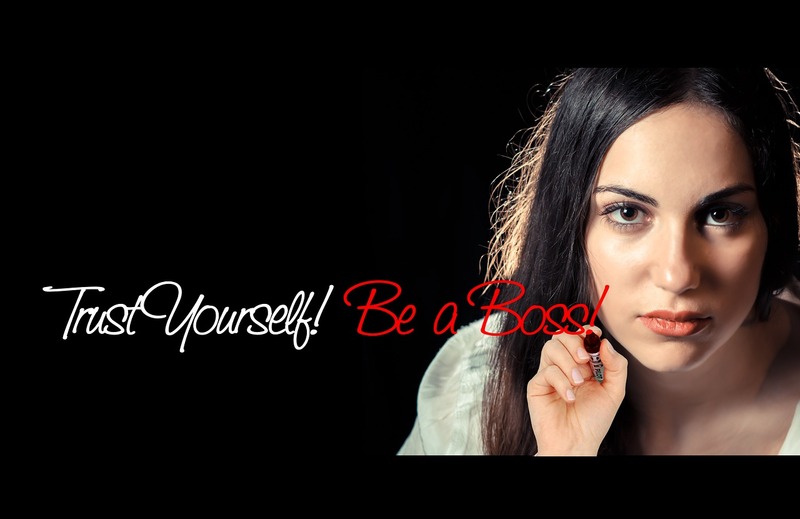 Some of the women are also doing same, who have been become the role model to many of those women who want to be an entrepreneur or want to get a successful life. 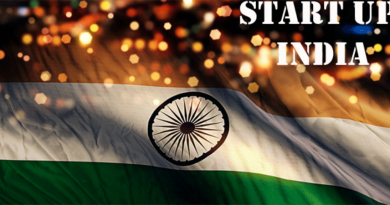 ← History Behind the Rainbow Coloured Flag Celebrating the Victory of Section 377 in India!